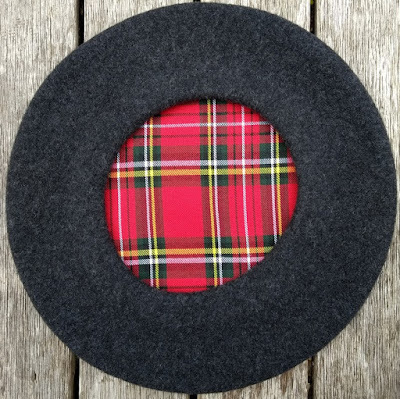 Three new custom made berets at South Pacific Berets! 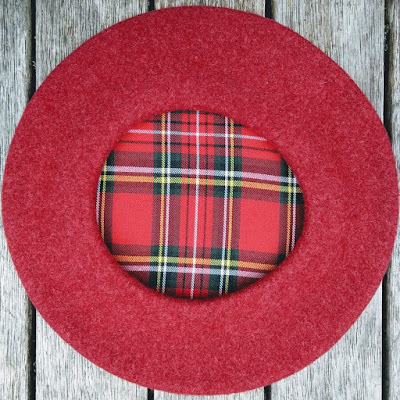 The Faldina 12" is TONAK-FEZCO's Super Luxury model; a generously sized beret in ultra soft, densely felted wool fitted with the traditional tartan lining. 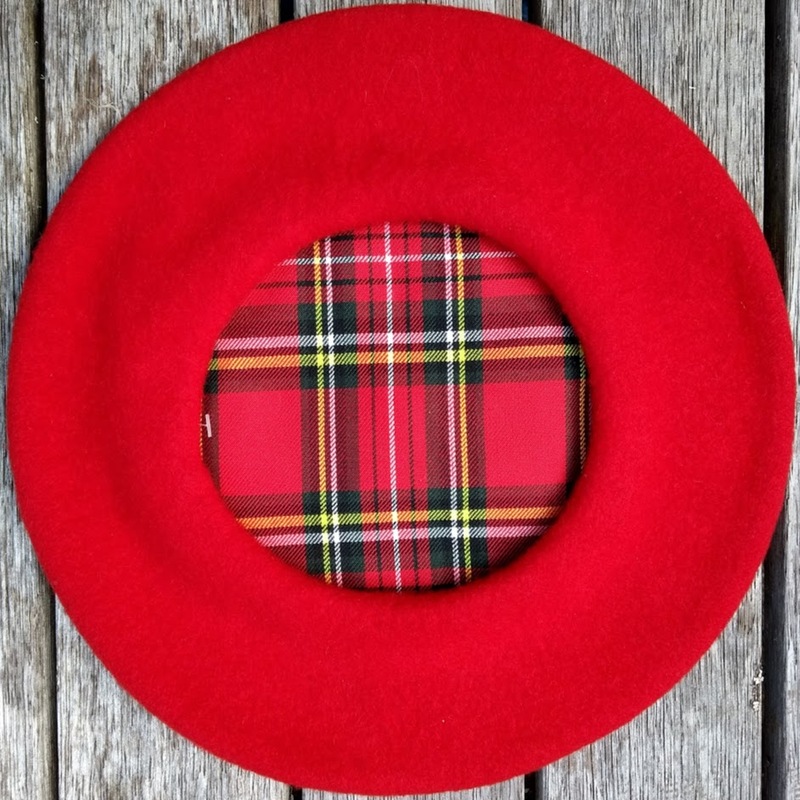 These grand berets are made exclusively for South Pacific Berets and available three colours: Vermillion (Red), Marbled Charcoal and Roskam-Ox @ 48.50. What is "Roskam-Ox"? 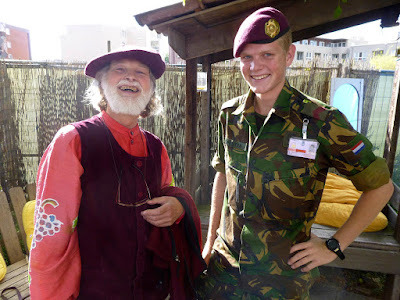 This beret is an homage to my friend Pieter Roskam (27 April 1950 - 28 October 2014). 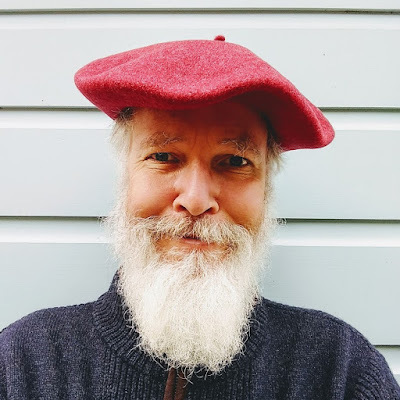 Pieter was an artist in the true sense of the word, in the work he produced as a graphic artist, photographer, silkscreen printer and painter, as well in his way of living - always with a keen and open eye, but going his own way. 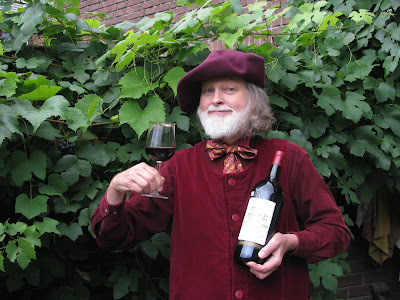 One of Pieter's most recognizable peculiarities was that he always dressed in Bordeaux - from socks and shoes to his berets. 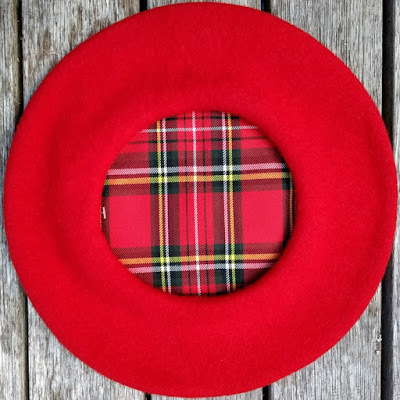 Pieter had a large number of Bordeaux coloured berets in all sizes and qualities and I am sure he would have loved to have seen (and worn) this Super Luxury model in a light, marbled Bordeaux. The name Roskam-Ox comes from his website RoskamOxTxapeldun.